After a stunning ride with the Albula Railway I had a short walk through a shopping street of St. Moritz. It was a sort of walking along the most expensive trademarks of the world. 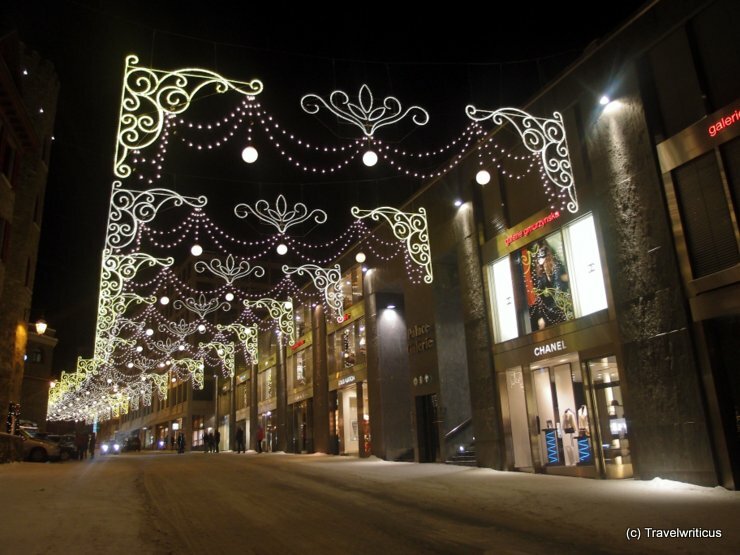 This entry was posted in Christmas and tagged Graubünden, St. Moritz, Switzerland by Travelwriticus. Bookmark the permalink.